Kings Carpets is a local family business with a history of excellent service. Established by Laurie and Peggy Harvey in 1963, the very first shop began at 86 High Street, Ilfracombe. Despite not initially being much of a grand affair, from the very first day we specialised in one product: carpet. Combining total commitment - including Laurie selling the carpet in the day and fitting it the same night - the company grew quickly and was able to employ its own team of fitters and open another shop in Barnstaple. In 1969 Kings Carpets was the first company in the area to open a carpet warehouse, situated on the Pottington Estate in Barnstaple; here they were able to stock a wide range of rolls of carpet and vinyl to suit a variety of customers' needs. In 1974 Laurie and Peggy's own son, Martin, joined the company as a fitter's apprentice. 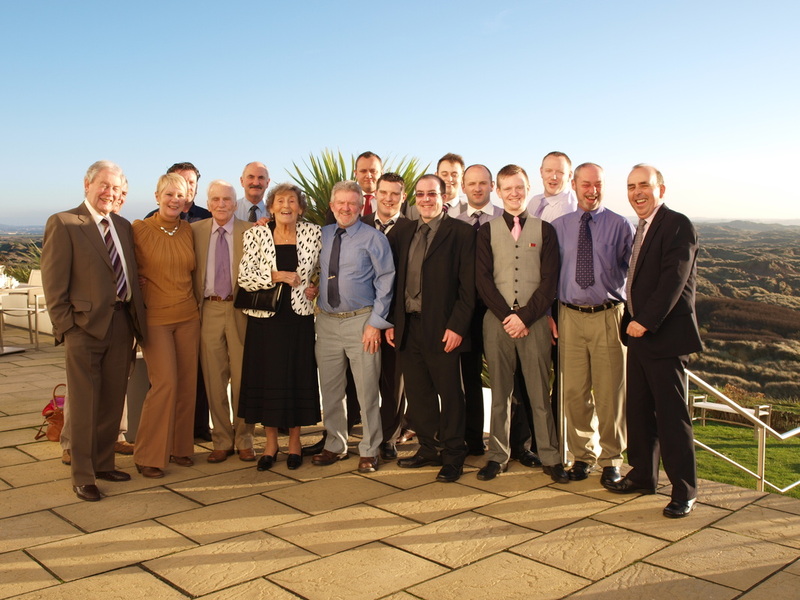 By this time the company employed twelve people and had an excellent client base throughout North Devon. In 1976 the company purchased the adjacent building to Kings Carpets to sell beds and furniture - an aspect of the company that continues under the Bed Kingdom brand. In the year 2000 The Carpet Mill was launched which is Kings Carpets other sister company. Martin now runs both companies with the help of his son, Jack, who manages The Carpet Mill, while also heading up all company projects and a professional team of staff and fitters. Kings Carpets sells quality flooring that is supplied from leading manufacturers and provides a service that is second-to-none, enabling the carpet company to prosper virtually without any advertising as the vast majority of customers are repeat business customers or recommendations.